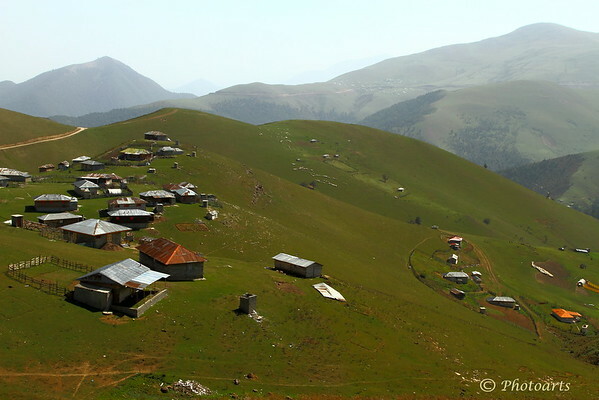 This remote village in Gilan province of Iran has escaped the hands of time. High in the hills of the Asalem - Khalkhal road in the northwest part of the country, it is void of basic services like electricity and phone but locals make a delicious kebab of locally grown beef for you if you drop in. Harsh mid-day sun doesn't make for fine art photography but the remote purity of the place and the taste of that kebab wins a place in this gallery!